Thanks to our years of unmatched experience working on vehicles manufactured by a wide range of renowned companies Ringwood Auto Tech possess the capability and skill to get your car moving again. Adhering to the manufacturer’s specifications our technicians and mechanics can deliver comprehensive and tailored Mazda service solutions throughout Heathmont and the surrounding area. No matter the size of the vehicle or the mechanical repair required, our mechanics can get it done. 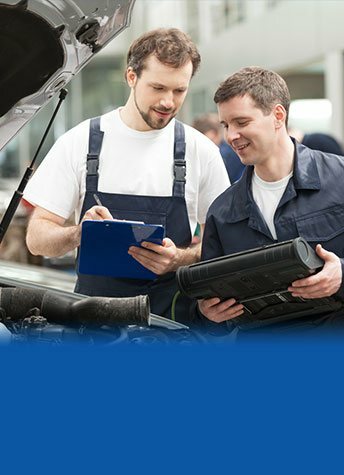 Heathmont residents looking for a mechanic they can trust can turn to Ringwood Auto Tech. When we work on our customer’s vehicles we treat them with the same care and attention as we do our own cars, ensuring that the safest methods and the best replacement products and materials are installed. 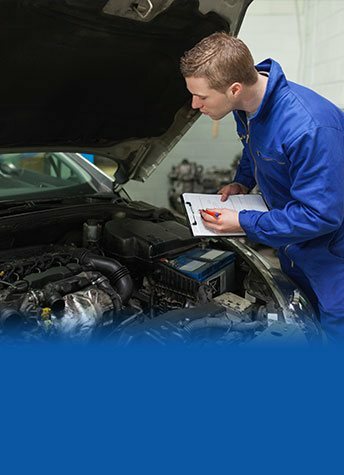 Drawing on years of training and hands-on knowledge with Nissan vehicles, the team at Ringwood Auto Tech includes the experience of a Nissan trained technician to ensure only the highest quality of service for your Nissan vehicle from Heathmont and beyond regardless of their model or age. 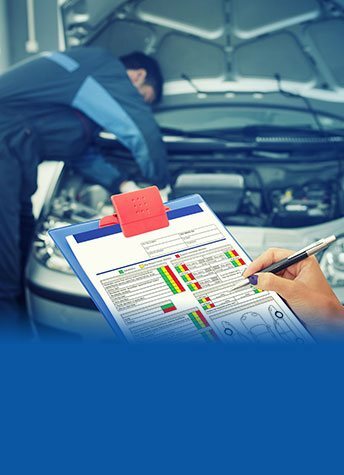 Licensed to conduct detailed roadworthy inspections for Heathmont residents and beyond the professionals at Ringwood Auto Tech are positioned to ensure that your vehicle is as safe as possible and conforms to VicRoads safety regulations. 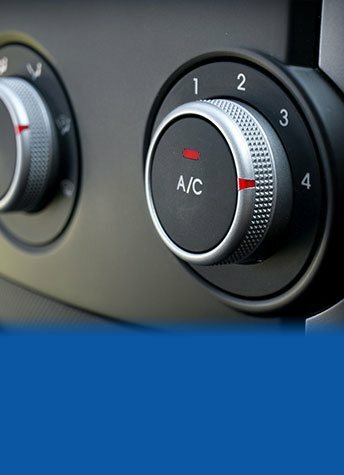 Whether you are selling your car or are interested in purchasing a vehicle call us on 03 9873 4700 for peace of mind. The Ford Ranger is one of most robust utility vehicles on the market. Its toughness is also matched by a smart design. The fuel efficiency in the engine is matched by the power. The vehicle is also versatile, useful for both work and play. However, every now and then this tough vehicle still needs some TLC. Regular Ford Ranger service for Heathmont customers can ensure that your Ford Ranger can handle anything you throw at it, whether you’re carting heavy equipment, or towing a boat. For a mechanic that truly knows what makes a Ford Ranger work well, come down to Ringwood Auto Tech. We are experienced in servicing a range of Ford Rangers, so we know what gets them working at their best. If you’re worried about the inconvenience or need your Ford for work, we can provide you with a loan car while we complete your Ford Ranger service near Heathmont.